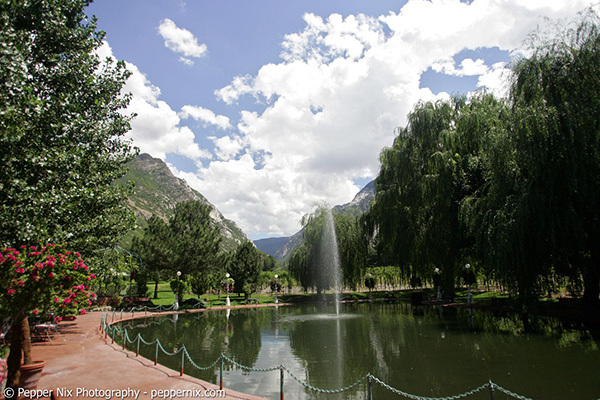 When spring hits the Wasatch Front, the beauty of La Caille starts to truly shine through. 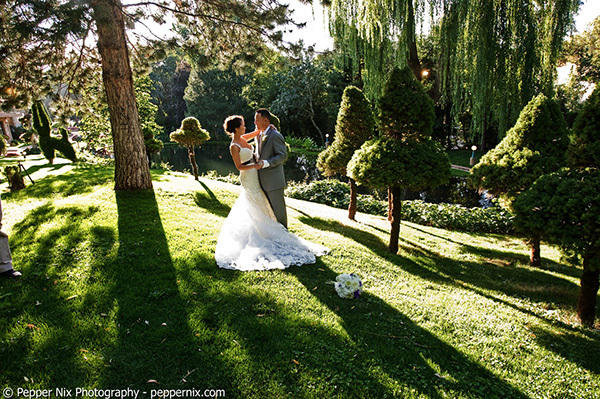 The lush gardens begin to flower, creating a flawless backdrop to your wedding. 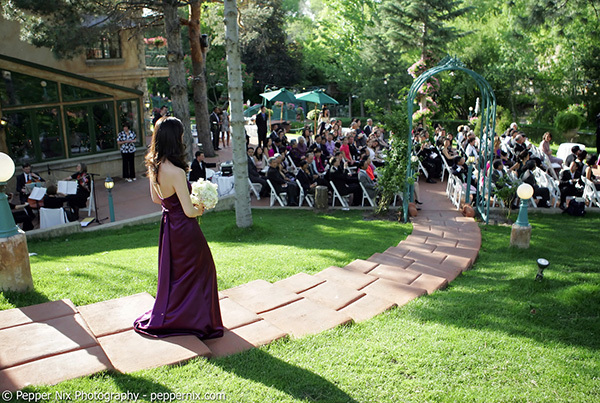 You and your guests will celebrate on one of La Caille’s beautiful patios that looks onto the mountains. 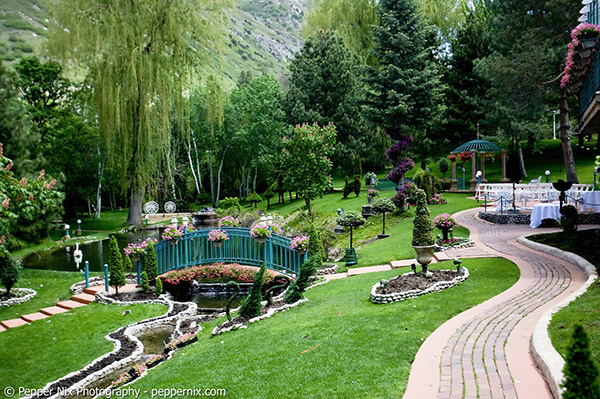 The main patio features a pond with a babbling brook, adding delightful music and ambiance as you exchange your vows. 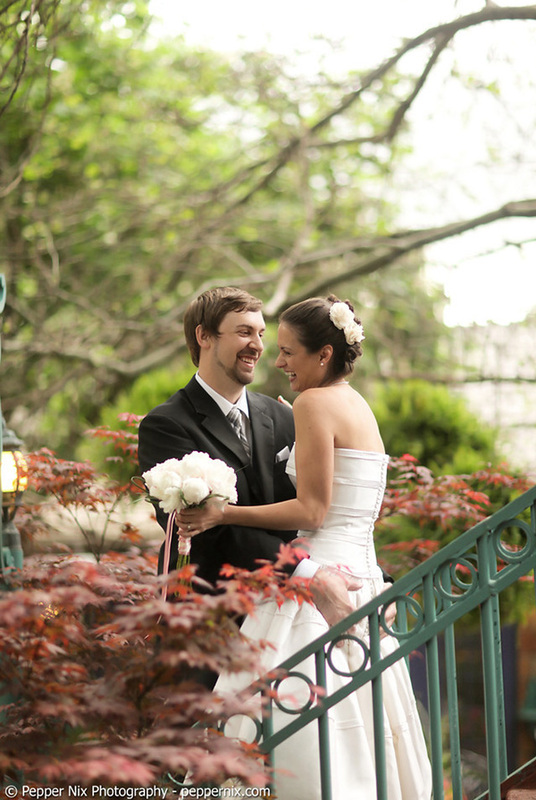 The Garden Room and the Grand Pavilion are specialty venues for an indoor ceremony. 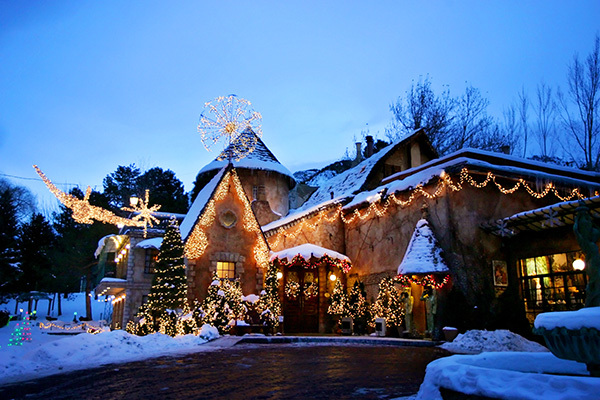 Both feature floor-to-ceiling glass windows, which let the sun shine light on your day or the sparkling stars add to the magic of the twinkling lights. 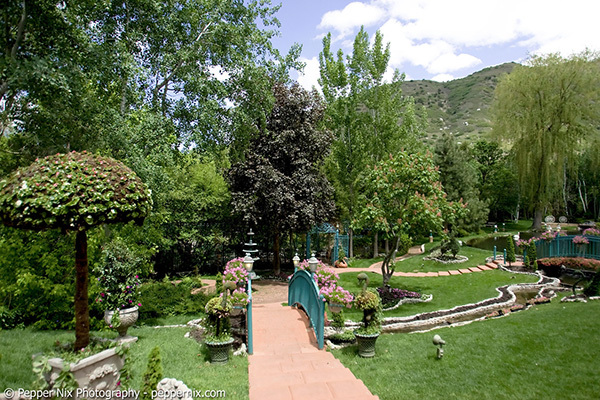 La Caille is renowned for catering and use of the kitchen garden. 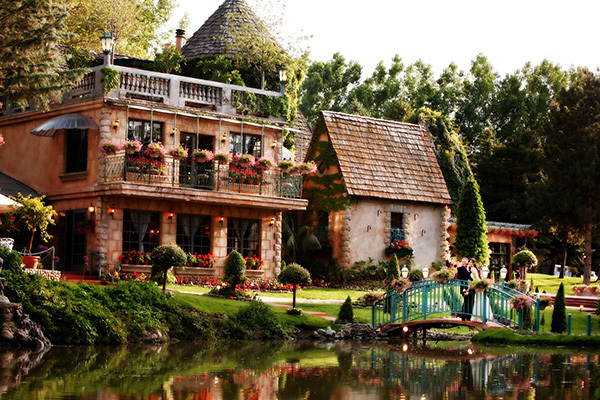 Fresh, crispy, locally-grown organic herbs and vegetables complete your spring wedding menu, especially created just for you by La Caille’s chef. 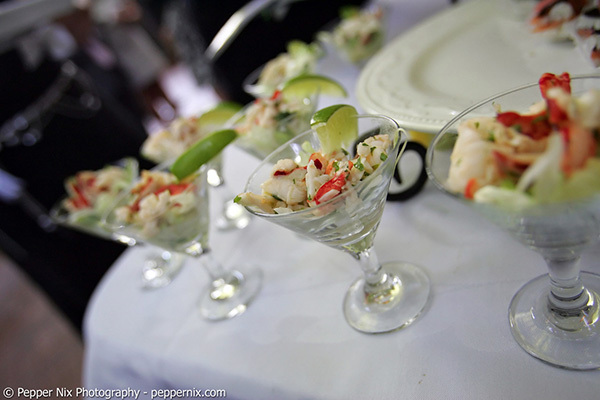 The extensive wine and beer collection will make a wonderful pairing to the beautifully crafted wedding menu. 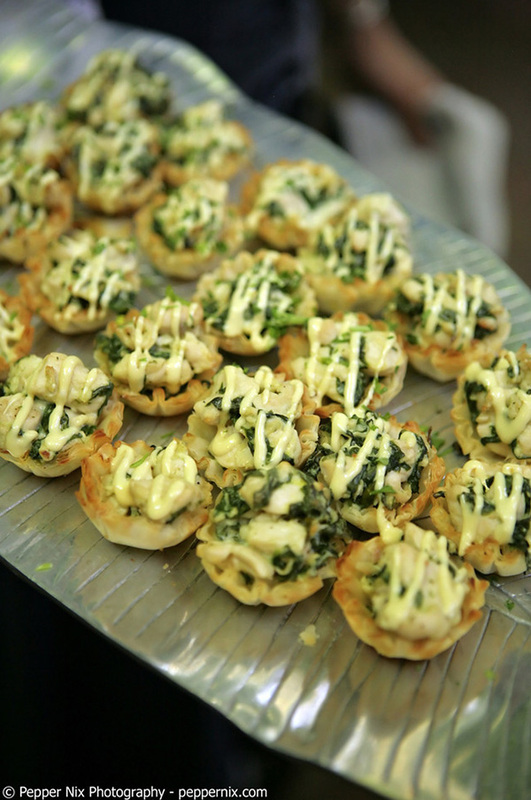 Be sure to sample the many mouth-watering desserts offered by the professionally trained pastry chef. 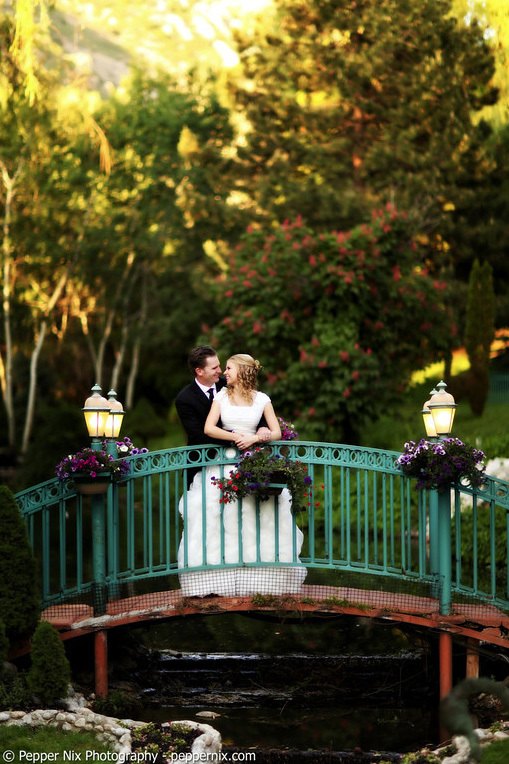 La Caille in the spring is truly enchanting. 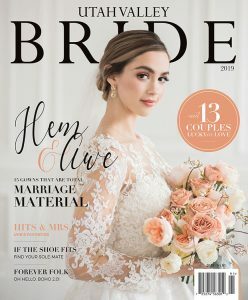 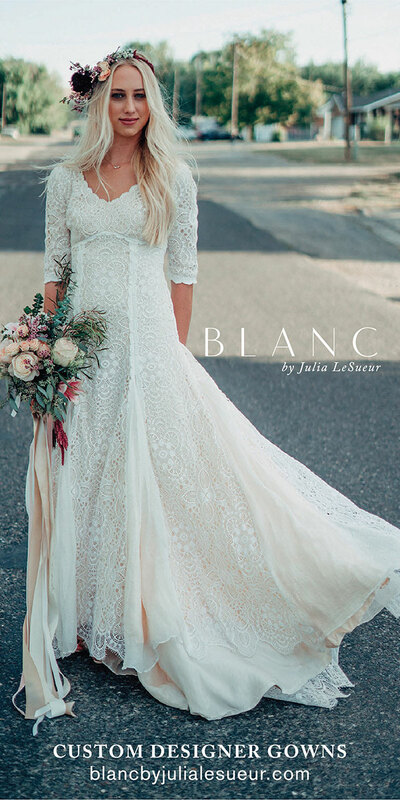 Capture some of this magic on your wedding day. 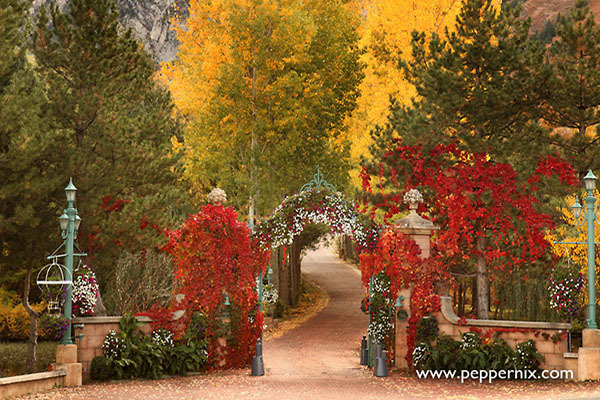 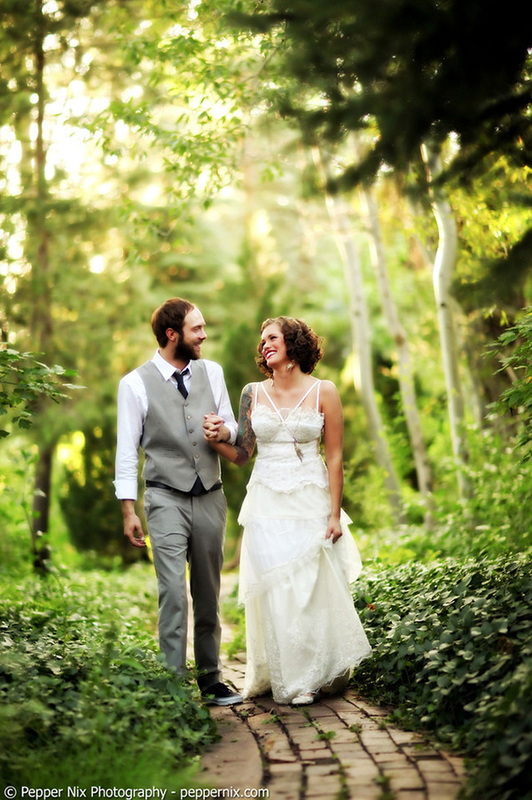 La Caille’s wedding professionals will help you plan the special day of your dreams. 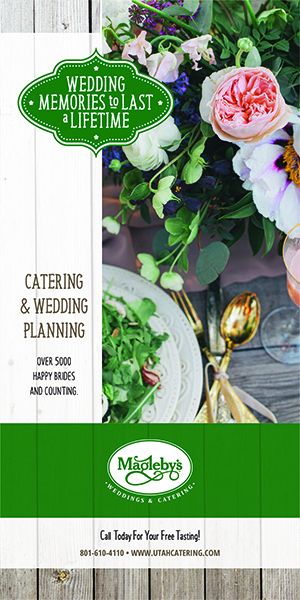 They will take care of your every need so you can be a part of the celebration.